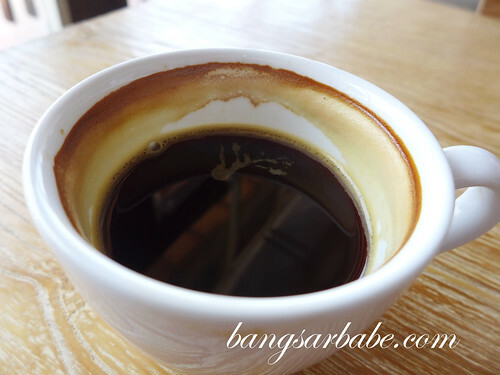 Coffee session is a thing rif and I enjoy doing, especially during the weekends. 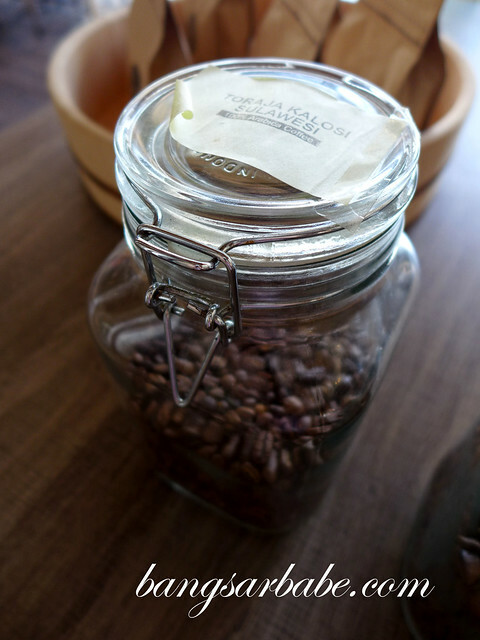 Even when we’re on a vacation, we still try to get a cup of coffee or two, just because. 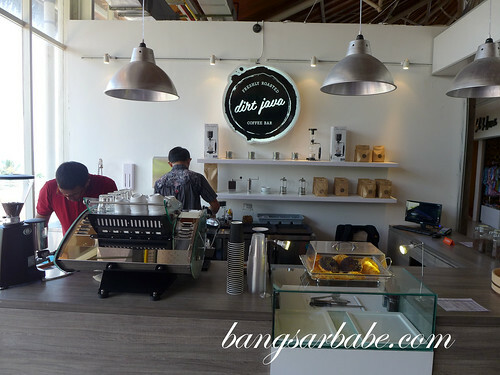 In Kuta Bali, we checked out Dirt Java Coffee at Beachwalk Bali during our free and easy time at Sheraton Kuta Bali Resort. Manning the Kees Van der Westen. 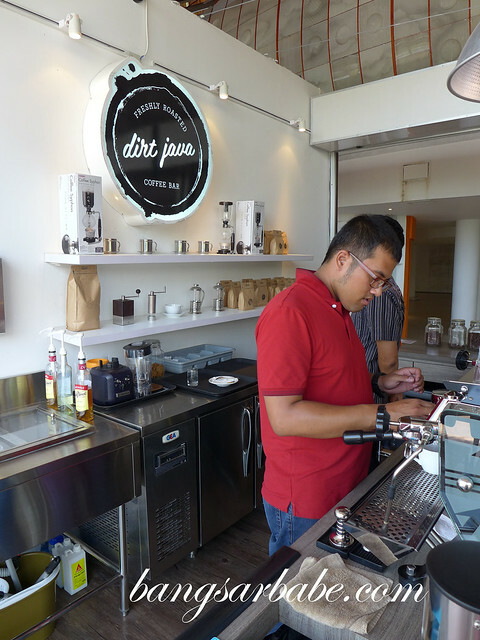 I ordered a cup of Dirt Blue Supremo while rif tried the Toraja Kalosi Sulawesi. 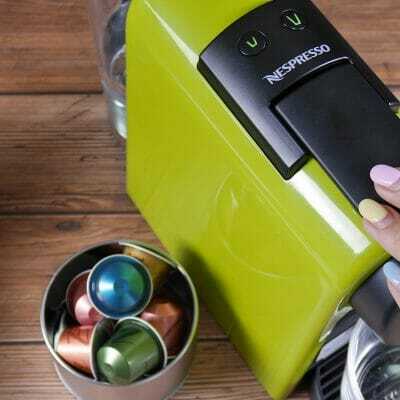 The latter boasted an earthy aftertaste with a beautiful crema. 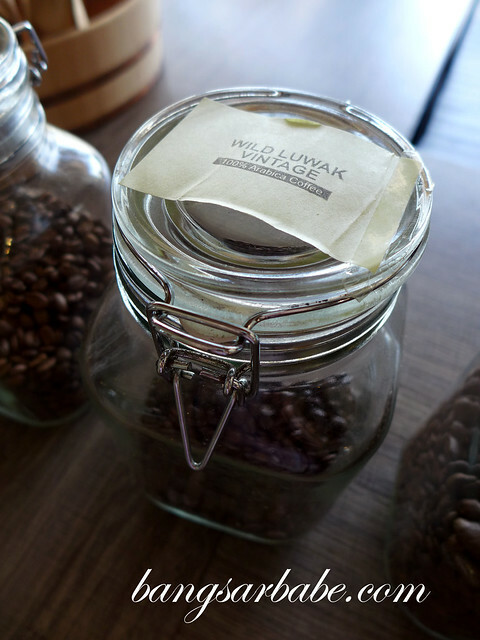 I liked this better than my own cup – medium bodied, low acidity and a clean finish. 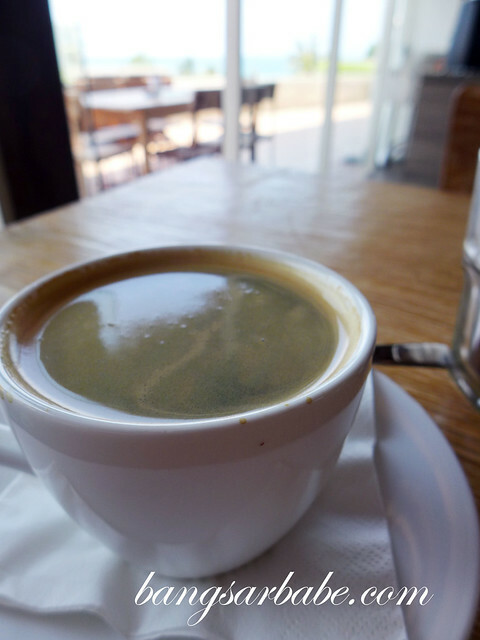 As the coffee cooled down, the flavour mellowed and became more tea-like. 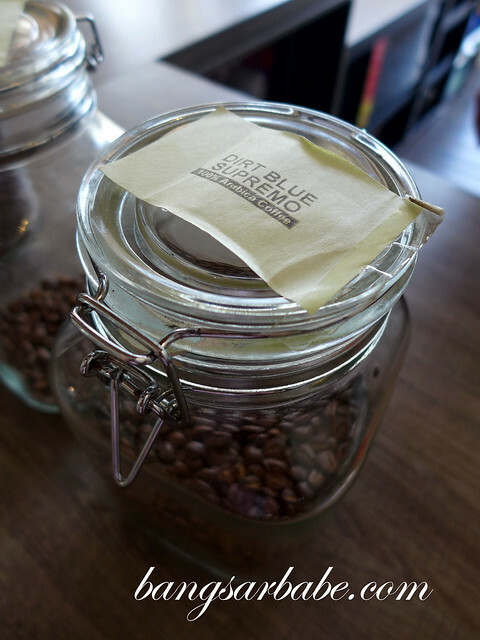 The Dirt Blue Supremo is a popular bean at Dirt Java from three balanced and more premium Arabica specialty. I found it very, very bold, intense and bitter. 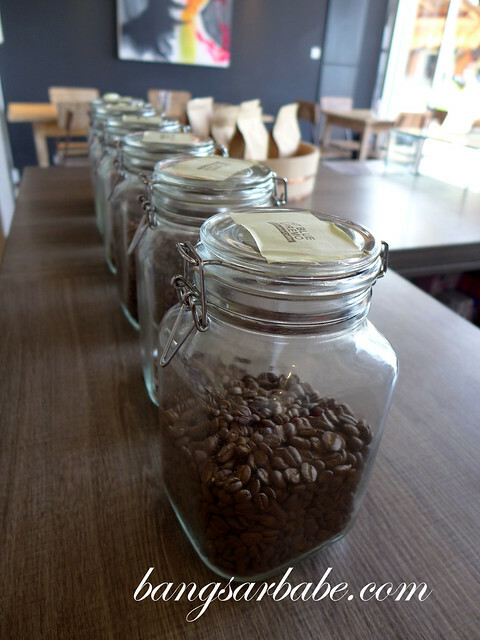 This coffee also had high acidity, and after cooling down, the acidity and intensity remained the same. 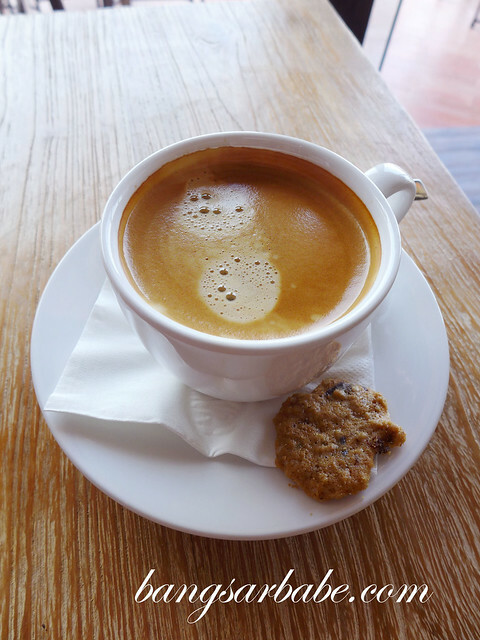 It’s a good cup of coffee for those who need a morning jolt, but I like my coffee to be medium roasted with nuances of flavour. The view from the café is breathtaking. I could sit here and sip coffee forever. It overlooks the ocean and a bit of Sheraton Kuta Bali Resort. Very nice! 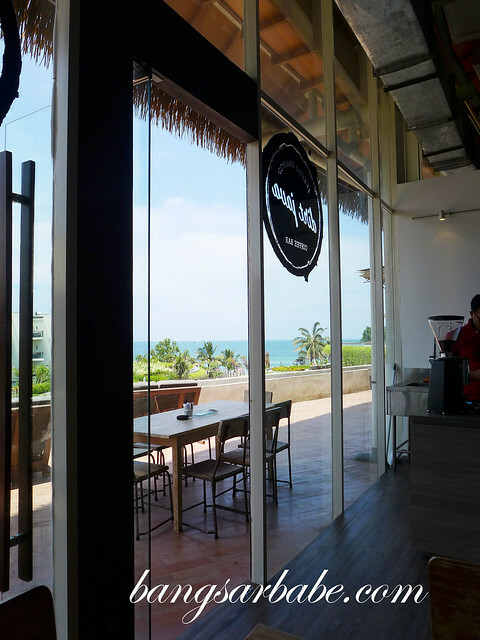 Verdict: If you’re in Kuta and want a good cup of coffee with an amazing view, check out Dirt Java Coffee!